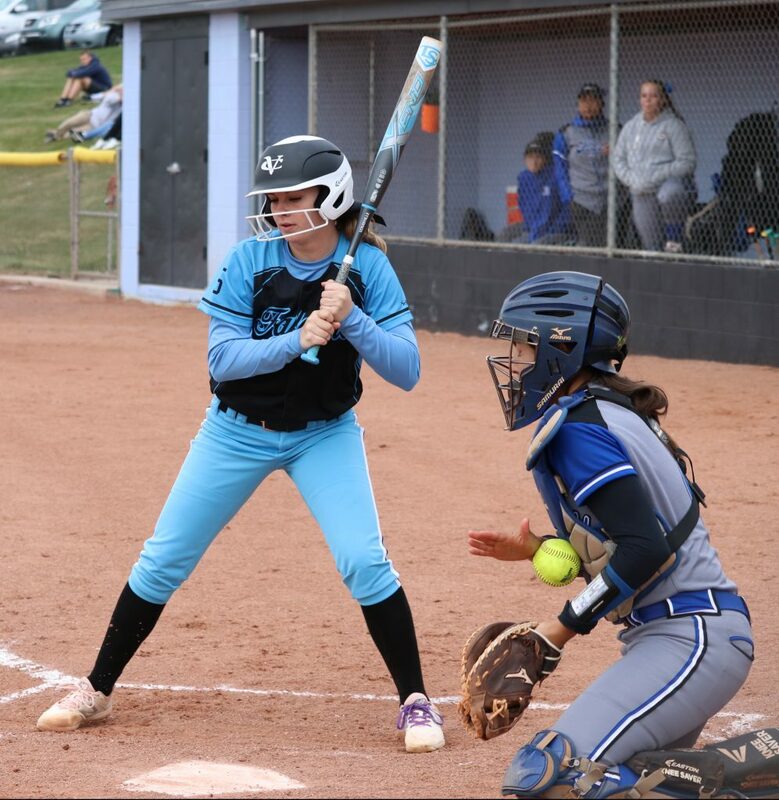 CEDAR CITY — The Canyon View softball team played a solid game both offensively and defensively at home against Dixie Friday afternoon, shutting out the Lady Flyers 10-0 in six innings. 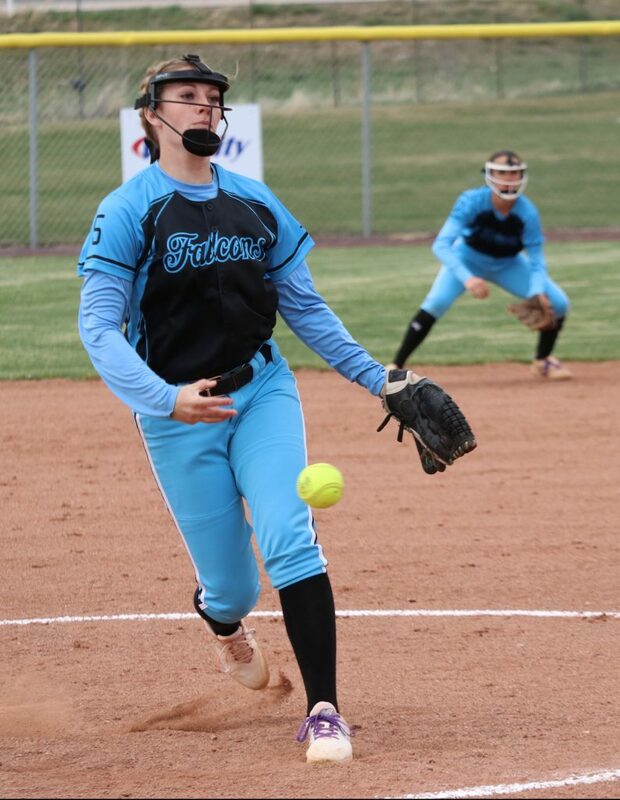 Senior Jordan Nielson pitched the entire game for Canyon View, allowing just two hits and striking out six. 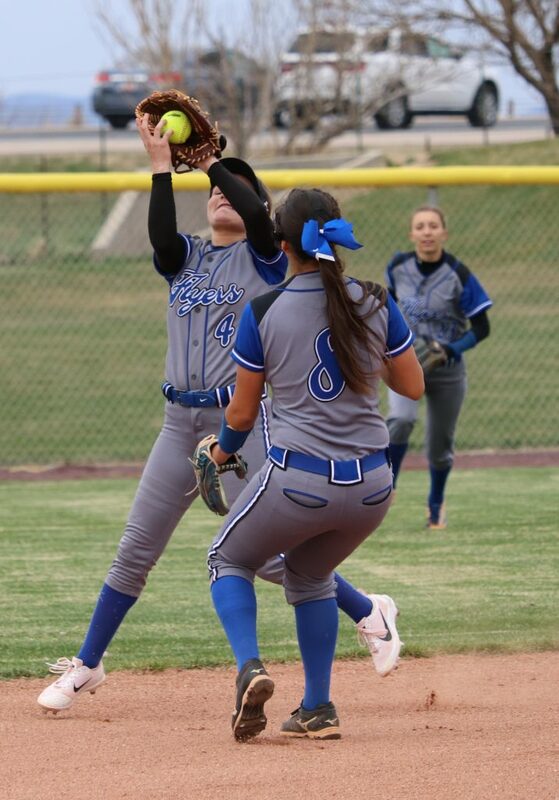 Canyon View spread its 10 runs on 10 hits throughout the six innings, scoring at least one run each inning but never more than two. 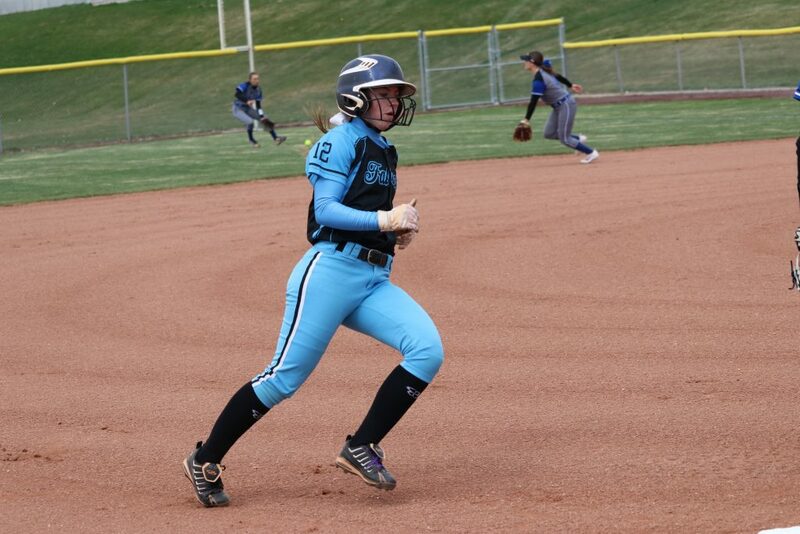 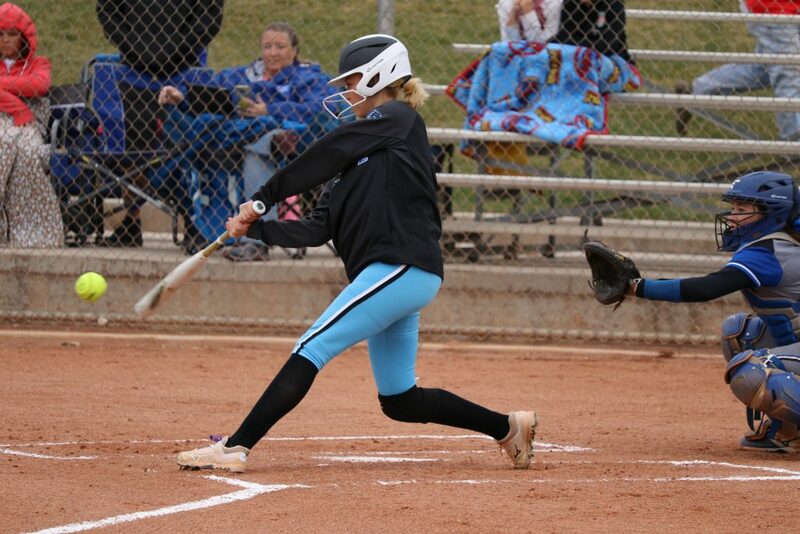 Getting multiple hits for the Lady Falcons were Nielson with three and Taylee Braegger and Avery Allen each with two. 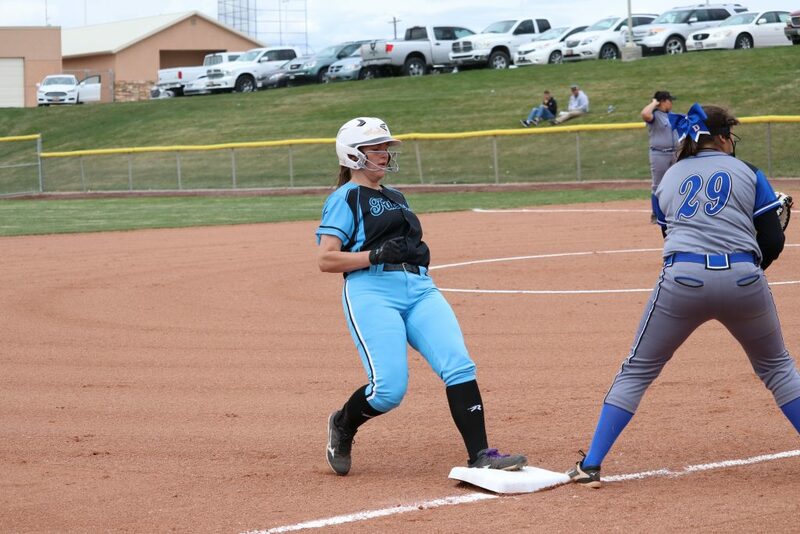 Joslyn Bundy, who pitched the entire game for Dixie, took the loss. 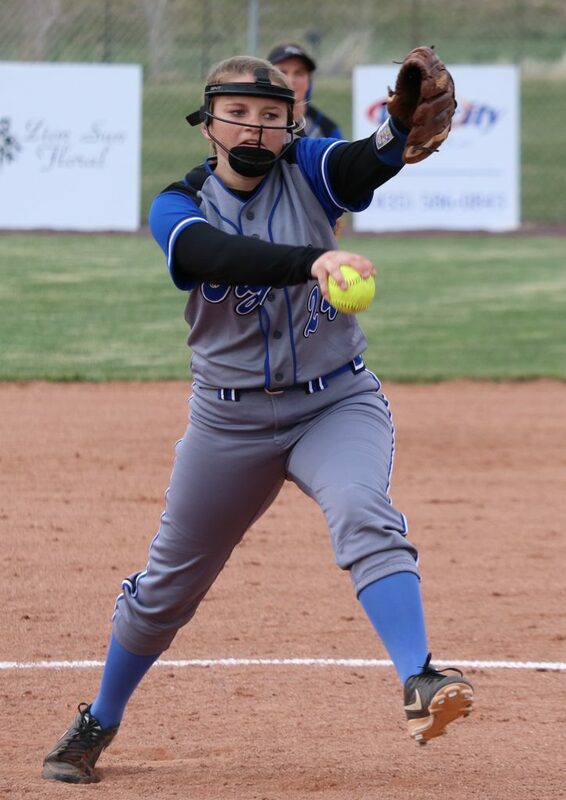 The Lady Falcons moved into third place in the region standings with the victory. 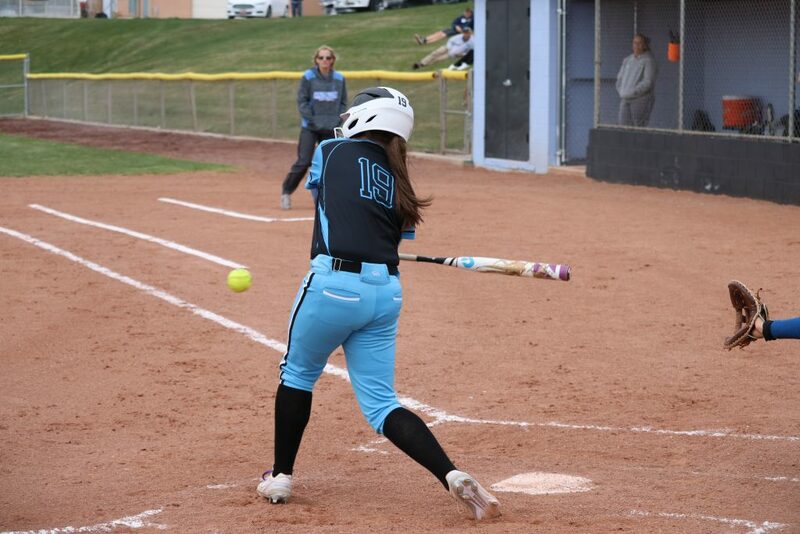 Canyon View next plays on Tuesday at Desert Hills, starting at 4 p.m.
Also next Tuesday, Pine View plays at Desert Hills at 3:30 p.m. and Cedar plays at Hurricane at 4 p.m., while Dixie has a bye.